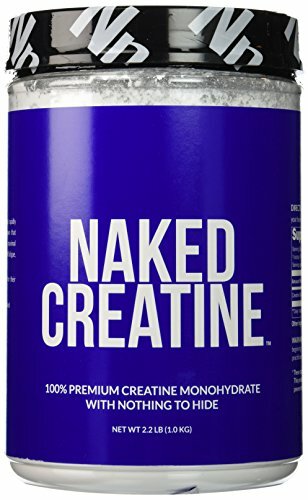 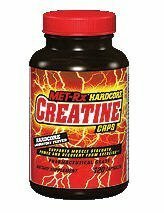 Get immediate results and increase muscular performance with this patented, pH corrected creatine. 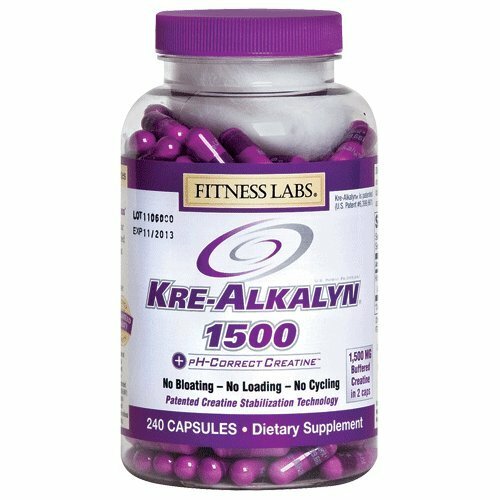 Unlike other creatine formulas that may slowly degrade into the bi-product «creatinine» when mixed in acidic liquids, Kre-Alkalyn® is 100% stabilized at an alkaline pH of 12. 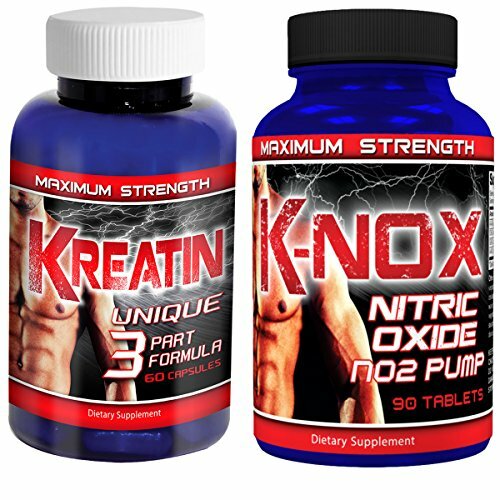 It reaches muscles at full strength, helping athletes with short, intense bursts of energy. 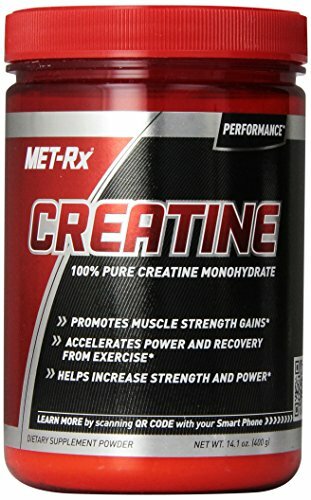 There’s no bloating, no loading and no cycling.